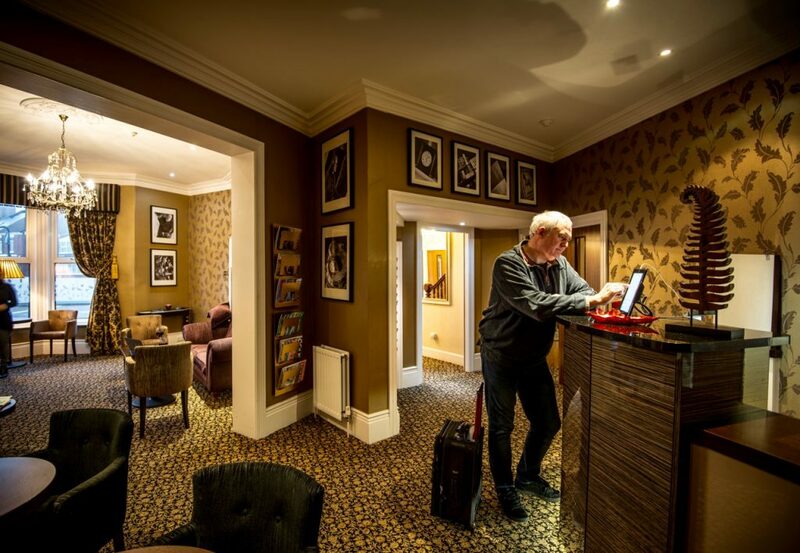 At York House we try to ensure that your stay is as comfortable and relaxing as possible from start to finish, so with that in mind we hope the following guide to finding us will remove some travel stress. By car, from the A1 follow signs for the A19 (Tyne Tunnel). Then take the A1058 (East) which takes you directly to the beautiful coastline of Whitley Bay & Tynemouth. The A193 will bring you right to the York House Hotel & Apartments. If you’re using a GPS satellite navigation system our postcode is NE26 1DN. By rail, Whitley Bay is served by an excellent local Metro train system that gives good access to all major areas of North Tyneside and to the wider region including Newcastle, Gateshead & Sunderland. The Metro links directly to Newcastle Central Station allowing easy access to the main east coast rail network linking Edinburgh to London. By air, Newcastle International Airport is only 30 minutes drive by car & is also connected to the Metro train system. By sea, Whitley Bay is known as ‘Newcastle’s Coast’, this popular visitor destination is only 10 miles east of Newcastle & only 4 miles from the International cruise terminal at North Shields.